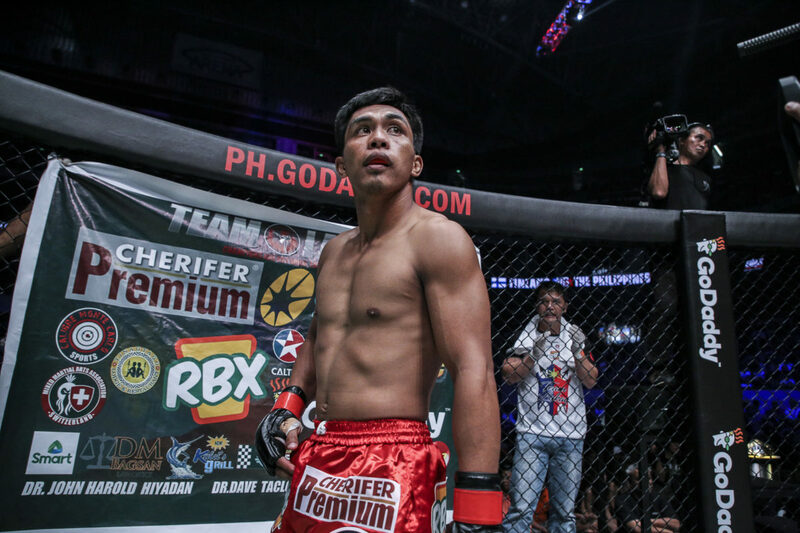 Representing Team Lakay of Baguio City, Philippines, Kevin “The Silencer” Belingon expects that his “ONE: Heroes of Honor” opponent Andrew Leone of the United States to fully utilize his upper hand in the grappling department. On the other hand, the former is not worried as he made it a priority to concentrate on improving his wrestling and Jiu-Jitsu. On April 20, 2018, Belingon and Leone will headline “ONE: Heroes of Honor” at the SM Mall of Asia Arena in Pasay City, Metro Manila, Philippines. Having lost once to reigning ONE Bantamweight World Champion Bibiano “The Flash” Fernandes, the two are aiming to win another title shot. According to Belingon, he has watched Leone’s encounter with Fernandes. Belingon is confident that he possesses the power to finish the American standout. The stakes are incredibly high for Belingon, unveiling that he is preparing himself to be in the best shape of his life. He knows that each win from here on out is another step closer to the ONE Bantamweight World Championship belt.